Up2Me Radio is a syndicated online talk radio and podcast network. Join Host Belinda Baker and special guests for conversations from the salon to the podcast. Salon BKB presents virtual salon conversations about everyday living. The conversations offer uplifting and inspirational insights for individuals seeking to overcome life obstacles in order to live a balance life with purpose. 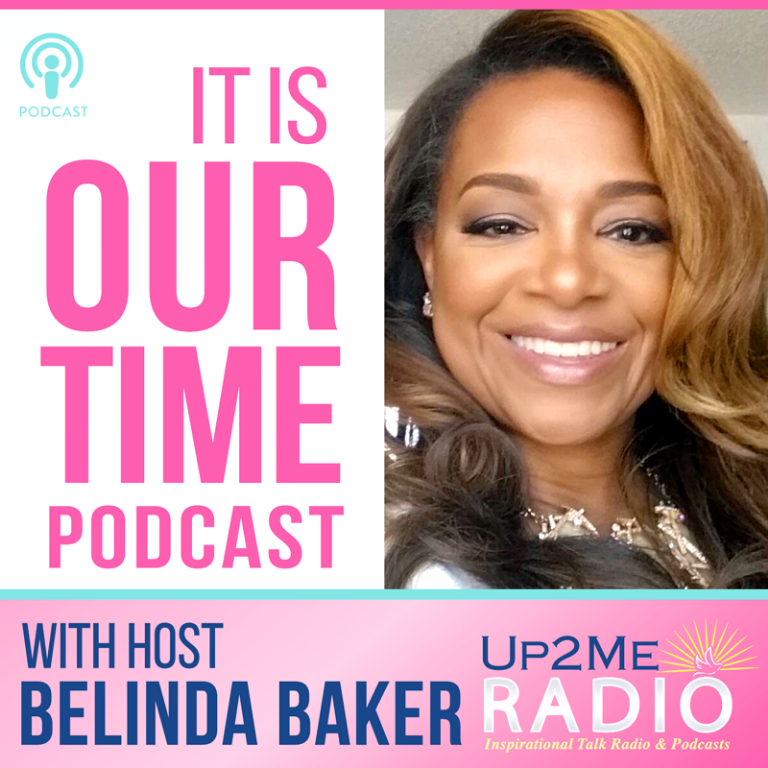 It Is Our Time Podcast celebrates the season of opportunity for the empowerment of women as major influencers and decision makers as they balance careers, businesses, family and their spiritual life. New episodes air bi-weekly and are available for listening on demand from any desktop and/or mobile device.